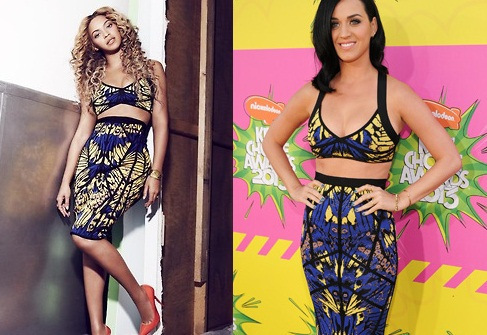 k-blog: Who wore it best…Beyonce or Katy Perry? Who wore it best…Beyonce or Katy Perry? exact same garment. Who wore it best?